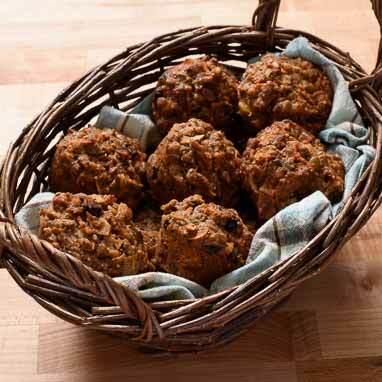 Loaded with nutrient dense ingredients, these muffins really pack a punch and stick with you for hours too. Nuts, hemp, and chia seeds add great crunch while carrots and apples help to lock in moisture. Fit Fuel Muffins are a great choice for your next hike, or for a post-workout refuel.